Also in the sales of planter SU-8(a guibril), SUPN-8 margarinovaja type Supn-6. Oops-8 precise sowing section the new sample of dual-wheel drive with reinforced frame, drill the UPS are shipped on a regular basis - always fresh. 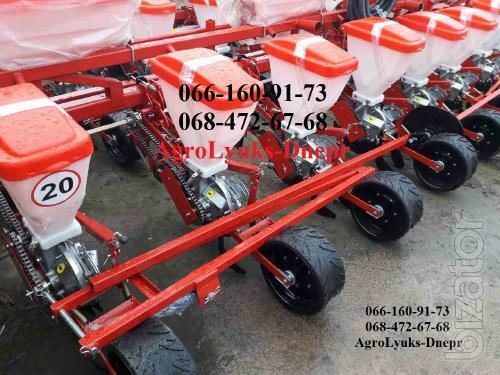 The company Agrolyuks-Dnepr seeks to develop the assortment of supply of agricultural machinery, constantly updated stock.